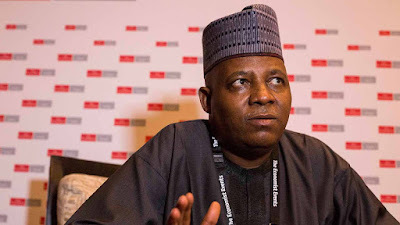 About N11m has been contributed to a private endowment fund created by the Governor of Borno State, Kashim Shettima, for the education of the eight children of his deceased police orderly, Inspector Mohammed Azare. Azare collapsed and died last week Monday at the entrance of the Government House in Maiduguri. Shettima, made a personal donation of N5m to the fund, the state Deputy Governor, Usman Durkwa, contributed N1m, commissioners gathered N2m while chairmen of the 27 local government areas in the state contributed N100,000 each bringing their contributions to N2.7m. He also made arrangement to pay all the debts the late police officer owed.